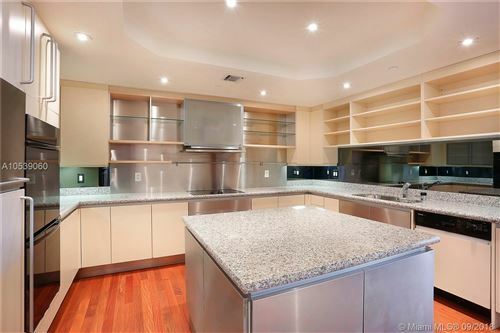 Secluded on a rare and lively tract of 12 acres, amidst the village of Key Biscayne, lies this extravagant property of modern design and attainable indulgence. 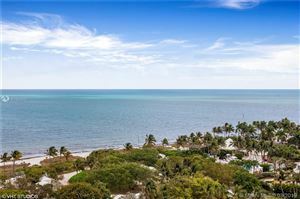 Distanced from the crowds by land and sea, this real estate masterpiece offers an environment of complete privacy along with endless opportunity for enjoying the South Florida lifestyle year round. 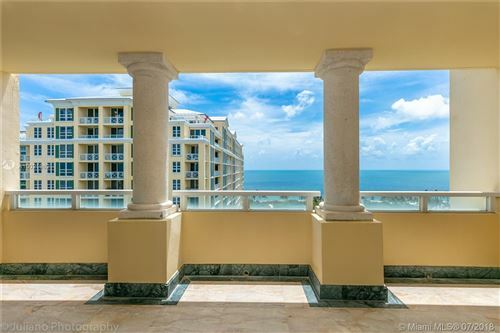 Grand Bay Tower features a number of floor plans, conveniences, and charms. Browse the listings below to see for yourself, and consider pursuing one for an investment you’ll never regret.